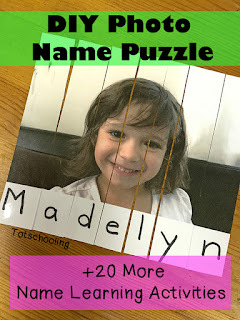 Learning how to recognize and spell their name is an important skill for preschoolers. 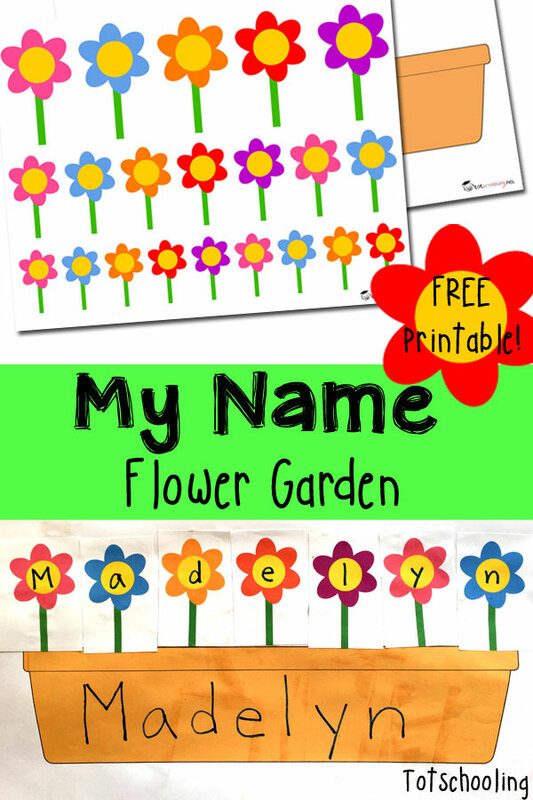 This flower garden puzzle is a fun name activity, just in time for Spring! 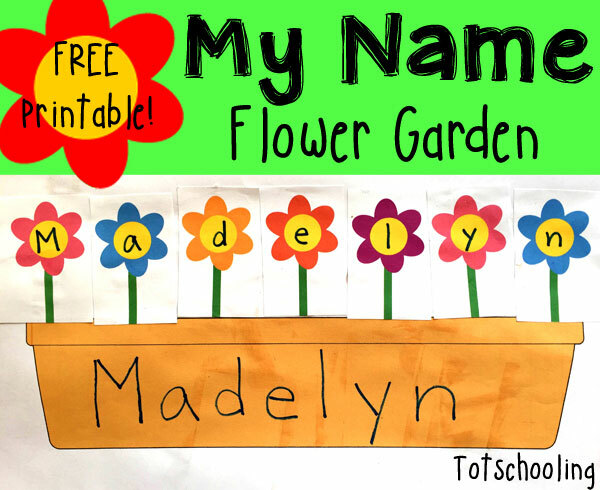 This FREE printable name activity includes a flower planter and several different sizes of flowers. 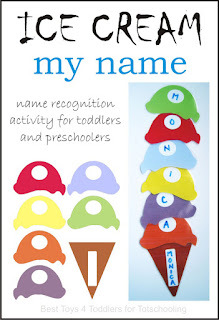 Write the child's name on the planter. 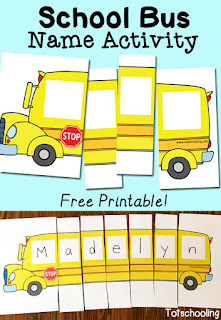 Then, depending on how many letters are in the name, choose one size of flowers and write a letter on each flower. The child then "plants" each flower to create their name. 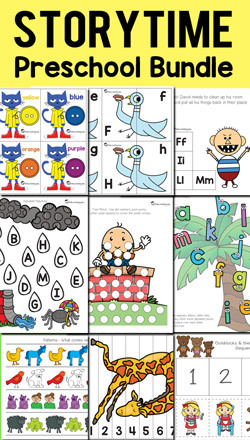 This can be done as a cut & paste activity, or laminated and made into a reusable puzzle. 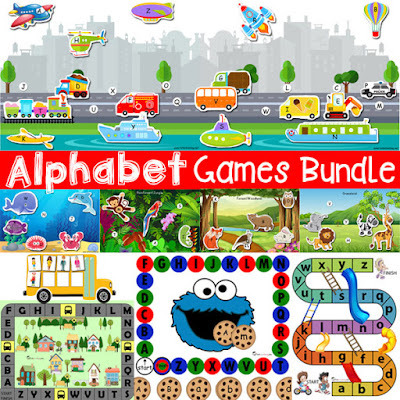 If you enjoyed this activity you might also like our Alphabet Games Bundle, a set of 15 creative, hands-on ABC games! Very good arts. I also love to drow something like this.